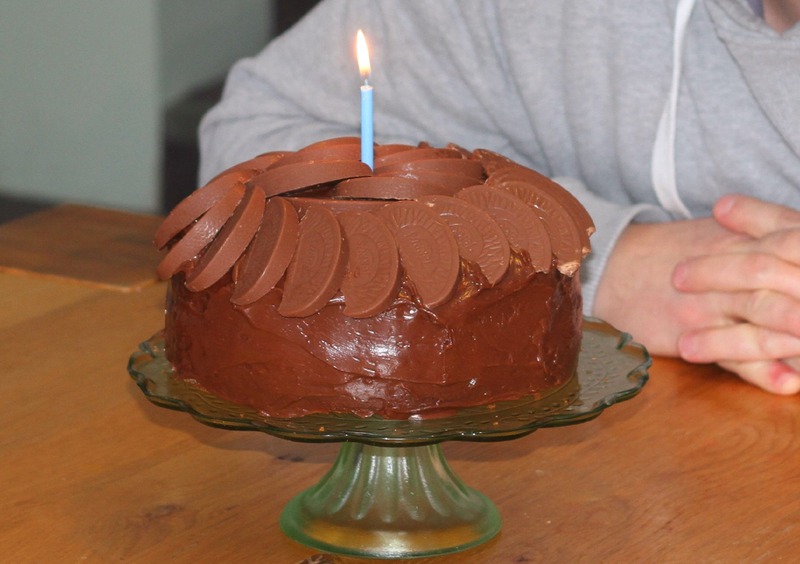 For my OH’s birthday back in February I decided to make him a cake based on one of his favourite chocolates. 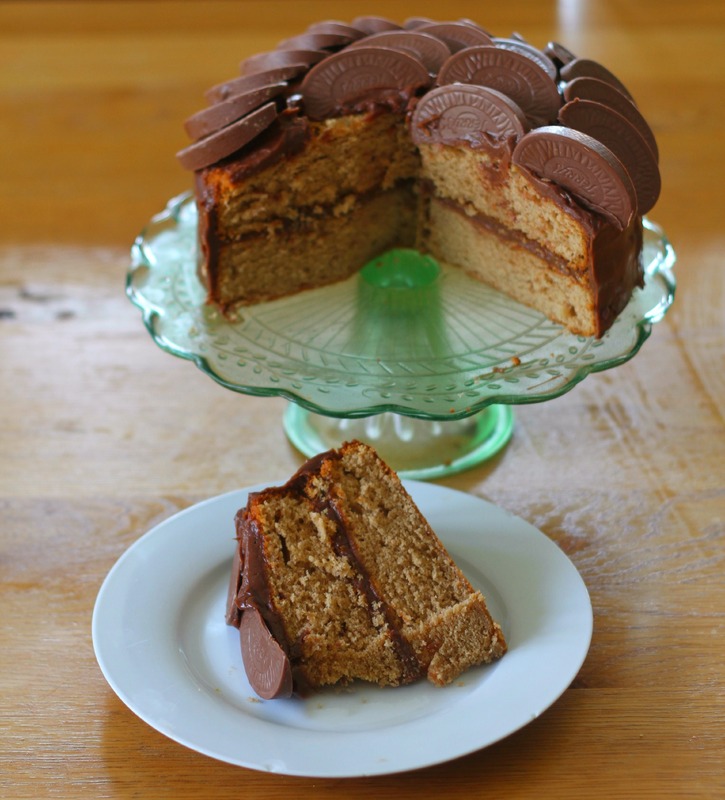 Last year I made him a Fererro Rocher Cake which meant that this year I would use a Terry’s Chocolate Orange to base his cake around. 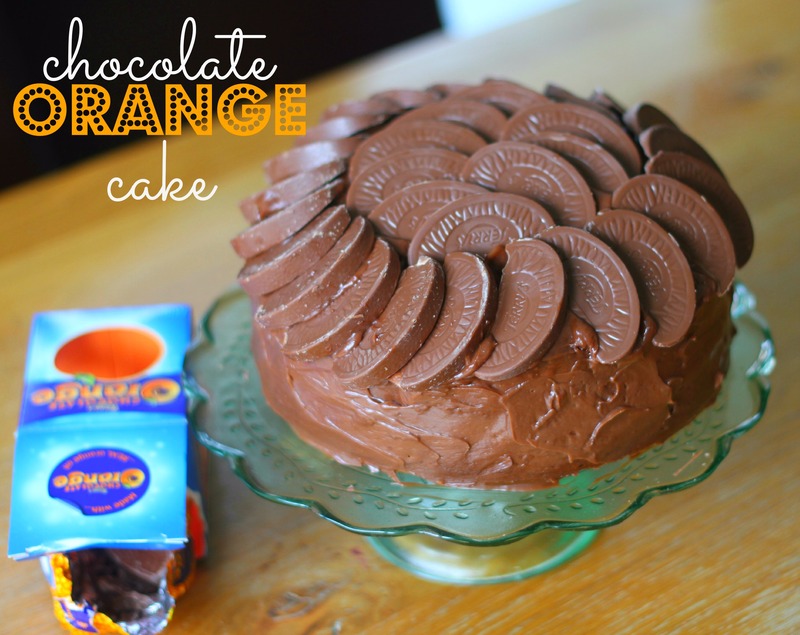 I had actually spotted some chocolate oranges on special just after Christmas and had managed to hide one away for the cake without anyone discovering it! 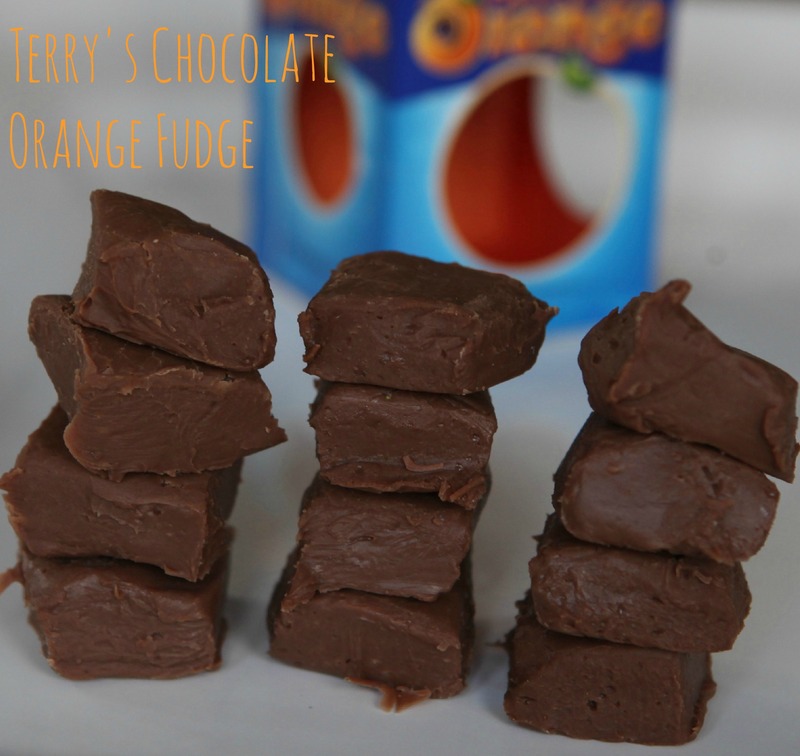 Then break open the Terry's chocolate orange (taking 1 segment for yourself - a perk of the cake making!) and decorate the top of the cake with the segments however, you like or feel free to do as I did. 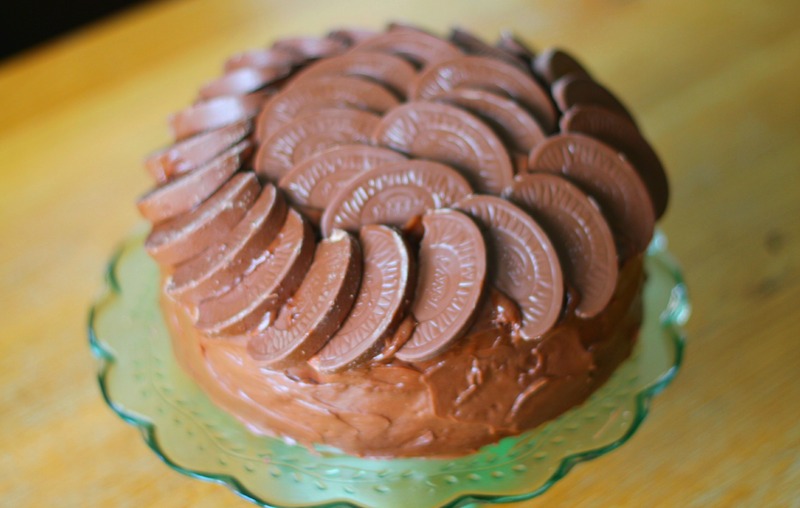 Then your Chocolate Orange Cake is ready. 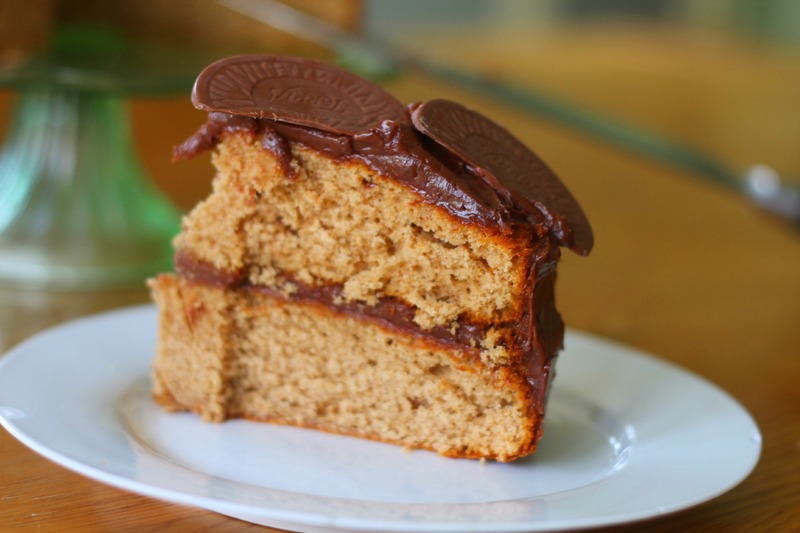 If you love the flavour of chocolate orange and you enjoy eating cake then I am pretty sure that you will LOVE this cake!!! It tasted as good as it looks and a little really does go a long way as it is very indulgent.